The minute you smell Chanel Pour Monsieur, you can tell immediately that it's from another time and place. Think 1950s-early 1960's Paris or New York, Breakfast At Tiffany's, Irma La Douce era. 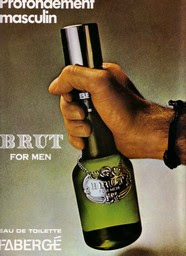 It was made in a time when there wasn't a big market for men's fragrances, before Brut came on the scene and became the benchmark for what a men's perfume would smell like. 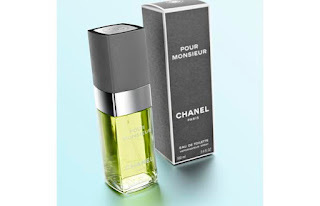 Chanel Pour Monsieur is an extremely old school green chypre that could just as well pass for a women's scent. 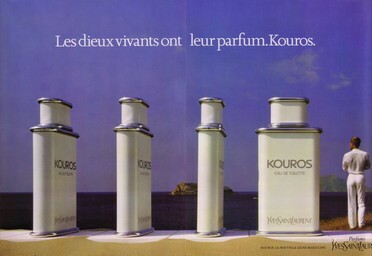 If you haven't smelled it yet, I can assure you that nobody makes new fragrances for men like this anymore. I've loved this scent for almost as long as I've been interested in perfumes (I bought my first bottle in the mid-90s), but I've held off writing a review of it for so long because it's hard for me to describe what it smells like. It has more in common with green chypres made for women than any man's fragrance I can think of, though Capucci Pour Homme and Signoricci aren't too far off the mark. It's light and transparent, herbal, floral and very green. Think Eau Sauvage blended with something like Givenchy III, and you'll have an idea of what this is like. If you're not familiar with those, imagine a grassy, mossy smell blended with citrus and a soft floral smell. It is dry and not sweet. It dries down to what smells like primarily oakmoss, labdanum and light spices. It’s famous for its subtle scent and discreet projection, so don’t expect a sillage bomb here. Its close-to-the-skin projection is what most critics complain about, but I love that aspect of it. It’s elegant and debonaire. Longevity is excellent, and I can smell it on myself all day. I’m about half-way done with my second big bottle of this, and I plan on replenishing it as soon as it’s empty. I’m relieved that Chanel has the guts to still make this, and make it in such a way that it still smells like it’s a 1955 creation. If you’re considering buying a bottle of this, I do NOT recommend buying it without trying it first. You’re going to love it or hate it. Those who don’t like it will probably think it smells like an “old lady perfume”. 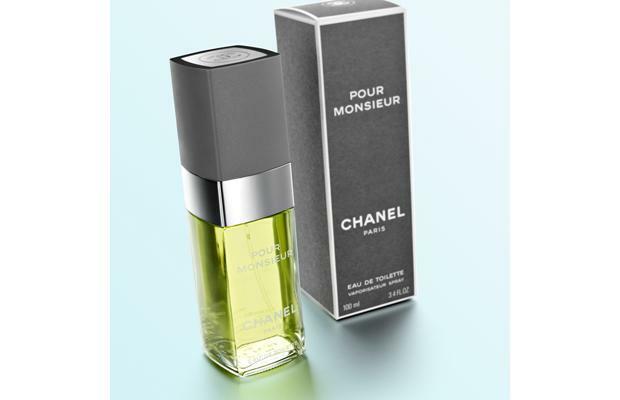 Chanel Pour Monsieur goes for about $95 U.S. for the big 100 ml. bottle, an expensive mistake if you end up not liking it. On the other hand, if you try it and like it, by all means buy a bottle and give Chanel incentive to keep making this. Sorry, but I don't have even a sample of any of those, plus I haven't yet seen them in any of the stores in my area. If I get a sample, though, I'll definitely review them. I remember trying Pour Monsieur a few years ago at Bloomies. The opening was nice but the base made me run for cover, to my nose it was sort of thick and nauseating. I have a sample of the Concentree version on the way. 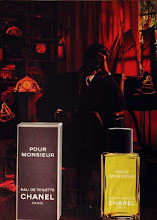 For all that care...the original eau de toilette version of Pour Monsieur is NOT available in the US. Only in Europe and at almost every duty free globally. 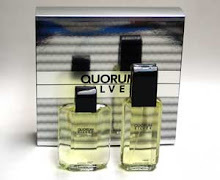 What is for sale in the US is now called eau de parfum, and has slightly different notes. People tend to be rather polarized about which they prefer. Purists (of which I am one) prefer the original. It is sublime. i tried this at the duty free in JFK airport in New York this past spring. 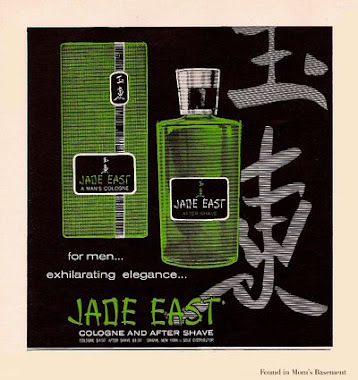 Interestingly, they had this scent there - the edt - and also antaeus. I actually went in to see if they did have it, since ive never seen it in stores in the little village/city i live in. well, all i got was a clear scent of a lemon scent, and that was it.... i wasnt impressed. antaeus though - that was nice.